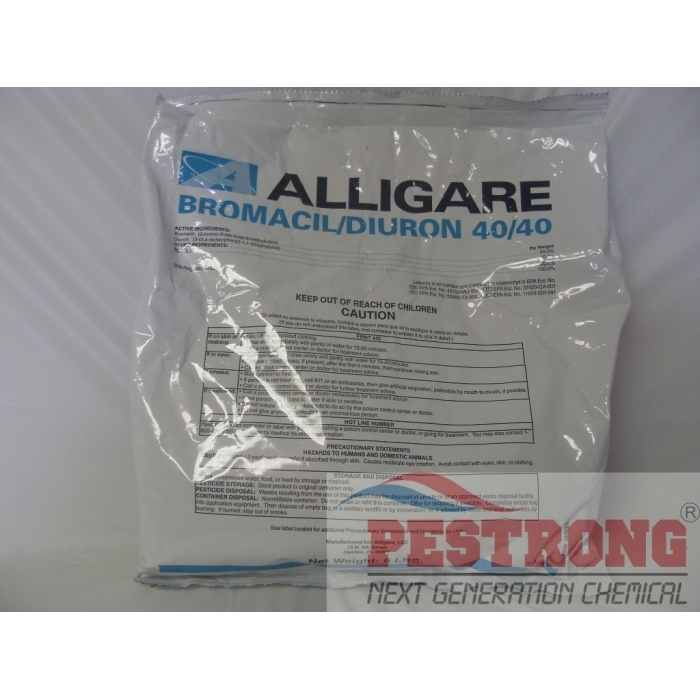 Where to Buy Bromacil/Diuron 40/40, Alligare Bromacil Diuron 40 40 Herbicide Krovar - 6 Lbs - $64.55 for Sale with Fast Free Shipping! 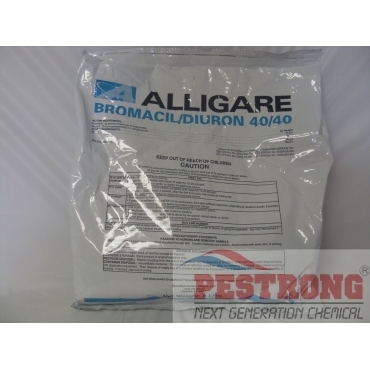 Alligare Bromacil Diuron 40 40 Herbicide Krovar - 6 Lbs provides selective control of weeds in certain crops like citrus and for non-selective control of weeds on residual bare ground control like parking lots, right of ways, etc. Specticle Flo Pre-Emergent Herbicide - 18.. I found bromacil and diuron combination herbicide at pestrong. price is good!